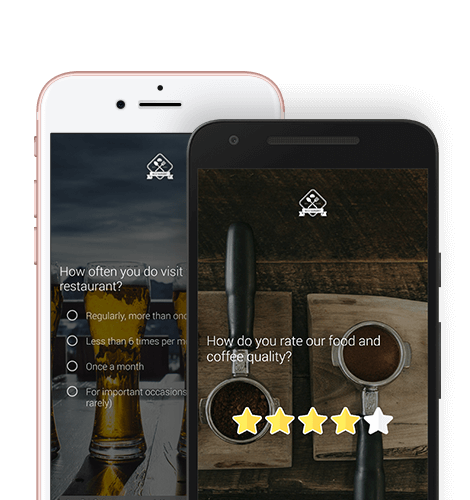 Brew Survey is a data collection and mobile survey app for collecting customer feedback, conducting market research & lead capture without internet connection anytime, anywhere. Collect data anytime anywhere using offline data collection feature with iPhone, iPad, Android & Tablets. Create powerful & professional looking forms without coding knowledge, from Brew Survey dashboard. Conduct surveys and collect data even without internet with easy to use offline survey app. Gain customer insights with our feedback app & improve your business, services & customer experience. Skip Logic allows you to customize your survey for each respondent making it interactive & engaging. Skip logic is a feature that decides which question the survey respondent will see based on the answer they provide for a previous question. Skip logic is also known as "conditional branching" or "branch logic," creates a custom path through which the survey progresses based on a respondent's answers. Use smartphones and tablets for conducting face-to-face surveys, marketing research and data collection in real-time. Mobile Surveys on any Device: Collect mobile survey responses & feedback on Android phones, tablets as well as on iPhone and iPads using Brew Survey App. No Wi-Fi? No Cell Reception? No Problem! Conduct Offline Surveys anywhere, even in the field! Records will be saved on a device until it can be synced into a database. Mobile Optimized Surveys on any Device: Collect Survey responses & feedback on Android phones, tablets as well as on iPhone and iPads. Make surveys personal, stay true to your brand, increase brand perception and collect valuable data. 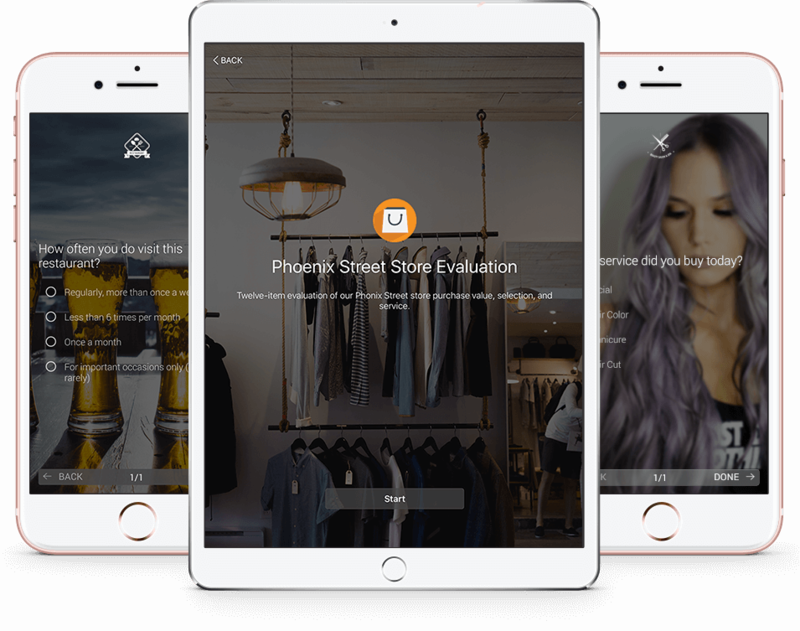 Branding & Personalization: With Brew Survey App, you can tailor surveys with your company logo to reflect your brand and personality-and improve the experience for survey takers. Intuitive Interface: Designed as one question per screen layout which allows consumers to quickly and easily complete a survey. Our proprietary Sentiment Surveys helps you in evaluating customer's opinion if it is favorable, unfavorable or neutral, and to what degree. 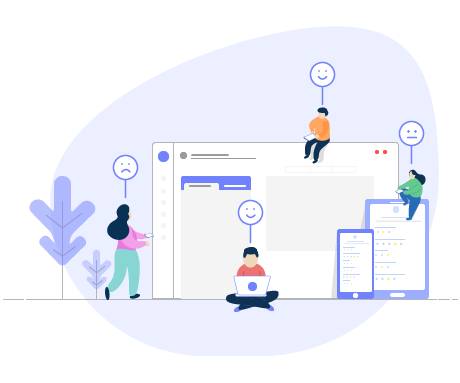 Sentiment analysis is a technique to detect and classify opinions based on the answers chosen by respondents during a survey. Our Sentiment Surveys detect and classify opinions as "favorable", "unfavorable" or "neutral". How Brew Survey app works? Signup for Brew Survey App & create surveys with custom branding options. Enroll your devices and publish surveys on all or selected devices. Collect responses for multiple surveys on Android & iOS devices. Analyse responses & survey report from the dashboard in real-time. 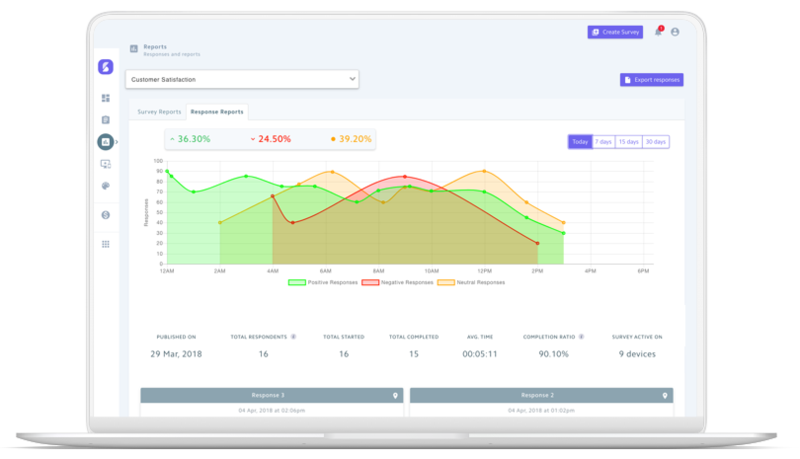 Creating beautiful mobile surveys and forms from our easy-to-use dashboard and collect data, customer feedback, conduct offline surveys & market research and capture lead information at trade shows or events with Brew Survey App.